Keiko Kobayashi is a talented Japanese actress, screenwriter, and producer who uses her art form to build bridges between people of different cultures with deep seated tensions. She has promoted peace and reconciliation through the award-winning film Jun-Ai, in which she co-starred, co-wrote, and co-produced. As an effort to bring about social transformation, she is currently producing the second Jun-Ai movie which imagines a reunified Korean peninsula and the beautiful human relationships that arise as well as the three nations of Korea, Japan and China developing harmonious relations. 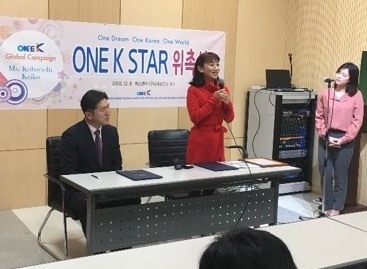 Ms. Kobayashi, Chair of Jun-Ai World Peace Foundation and recipient of the Global Peace Foundation’s Promoting a Culture of Peace Award in 2017, was appointed Ambassador of the One K Global Campaign (One Korea Global Campaign) in December of 2018 in Seoul, South Korea. As the 100th Anniversary of the Korean Independence Movement approaches on March 1, 2019, Ms. Kobayashi is working to raise awareness and draw support for the peaceful reunification of the Korean peninsula. The Korean Independence Movement was a remarkable demonstration of the Korean people’s will to strive for independence from Japanese colonial rule and envision an enlightened nation that spreads peace to the world. The One K Campaign is reinvigorating the Korean reunification movement through the Korean Dream, a vision of a model nation of an engaged and virtuous citizenry, an ethical governing body that serves the people, and a culture grounded in the ideal of benefitting humanity. Make the Korean Dream your dream. 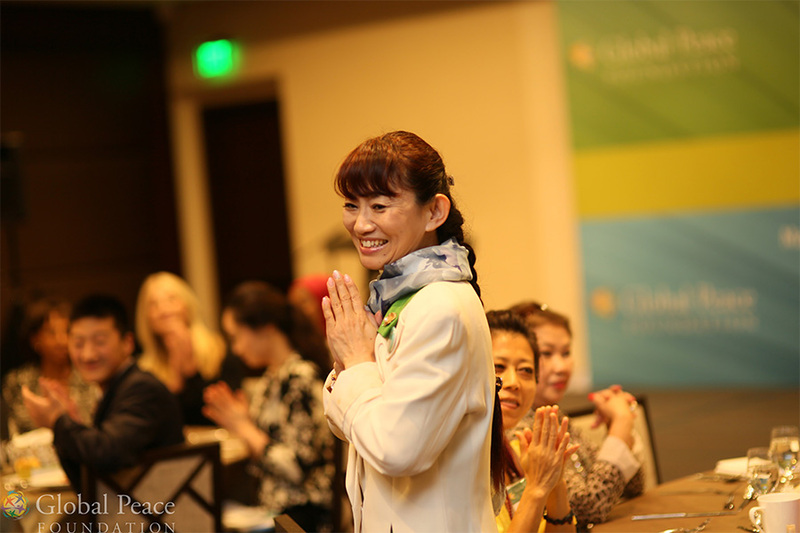 Find out more about the One K Global Campaign and sign up for monthly newsletters for the latest on Korean reunification from Global Peace Foundation.